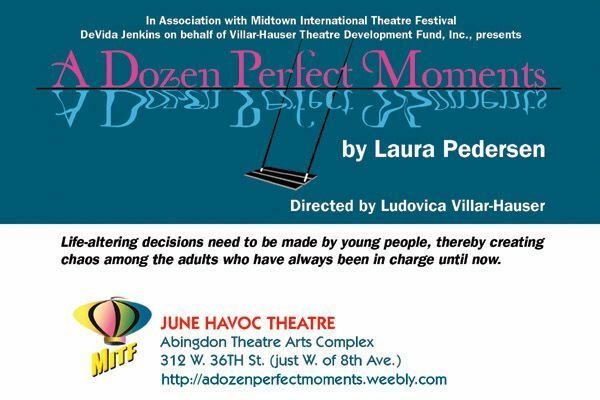 A Dozen Perfect Moments is about the search for meaning in our lives. It’s a reflection on the fact that nothing is permanent and so the key is deciding how to spend our time, and hopefully thinking of others when making those choices. Life-altering decisions need to be made by young people, creating chaos among the adults who have always been in charge up until now. Thus the power and simplicity of ordinary existence is uncovered as 18-year-old twins Ashley and Amber make the biggest choices of their lives. In those moments we rediscover the goodness, truth, and beauty that is oftentimes hidden within all the complexities of our modern world.